Call 0800 458 1142 to Discuss this Unique Opportunity further. Since Dancebites was founded in 1999 the school has gone from strength to strength and has grown rapidly in the 19 years its been running. 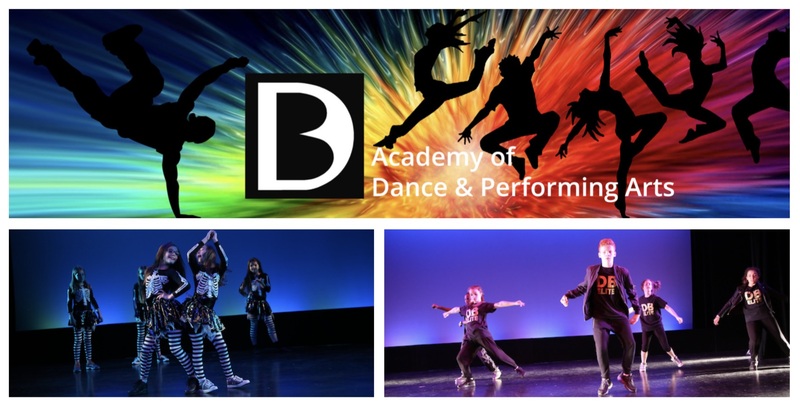 Dancebites extends beyond most dance schools with annual events and performance opportunities, competitions and our fantastic end of year production. We offer sessions at our studios, school curricular lessons, before and after school clubs, dance parties, and first wedding dances. To find out how we can help you start your own profitable business call Dancebites on 0800 458 1142 OR download our Prospectus by filling in your details in the Download Prospectus form. DOWNLOAD FREE the Dancebites Franchise Prospectus Download our FREE Prospectus to find out how we can make a big difference to your life. Fill in the form below and click submit. Change Your Life and Contact Dancebites Now!! Dancebites prides itself on having the personal touch and being a fun, friendly learning environment - with this attitude we achieve great results. Download our Prospectus now to find out how we can help you build a successful business providing a highly sought after service in your local area.